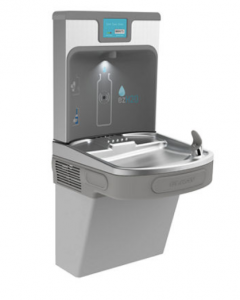 Wouldn’t it be great to have a water bottle fountain for Mirowitz? 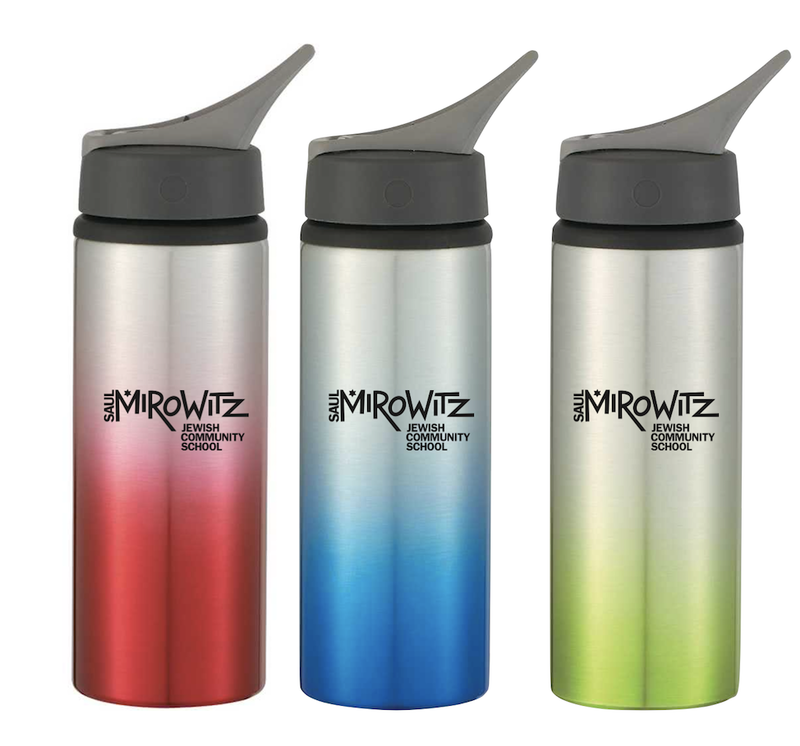 Well, that’s the plan…if we sell 150 of these limited edition water bottles! Water bottles cost $15 and will be available for purchase in time for Walk to School Day!